You’ve read our impressions on the alpha. 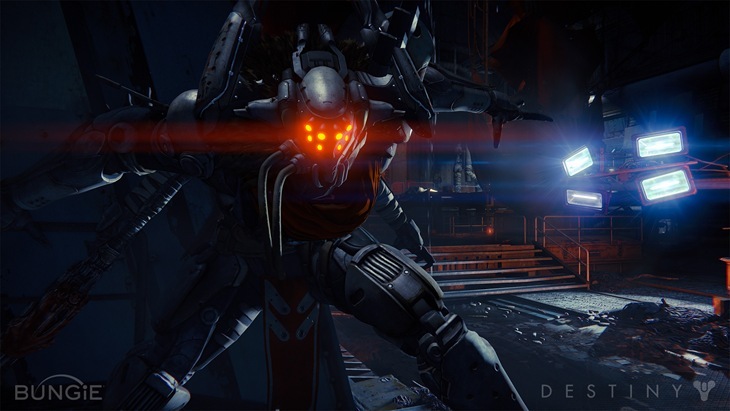 You’ve taken a gander at what we have to say about the multiplayer of Destiny. Now it’s time to talk. Not with me though, because my topics are limited. Instead, we got a chance to chat with Destiny’s Tom Sanocki about the game, micro-transactions, spaceships and having a genuine blast. That’s the super exciting thing for us. We get to show it to our fans, fans get to play it for the first time. So that’s the thing that we really want to bring to them, and we will do it by opening up the Alpha to our fans. We also have a beta coming out on July 17 and that’s going to be on all four of our shipping platforms, to open up to even more fans. And we love our fans and we love our community and we want to hear what they have to say. It’s really exciting that after all this time, to give it to our fans to play so that they can start experiencing it for themselves. One thing that people have been wanting to know, is just what kind of game is Destiny exactly? According to Sanocki, it’s a malleable game but it does have the DNA of previous Bungie titles inside of it. “So Destiny is the game that Bungie has always wanted to make. It is their most ambitious game ever. It takes elements that we’ve wanted for a long time” Sanocki said. 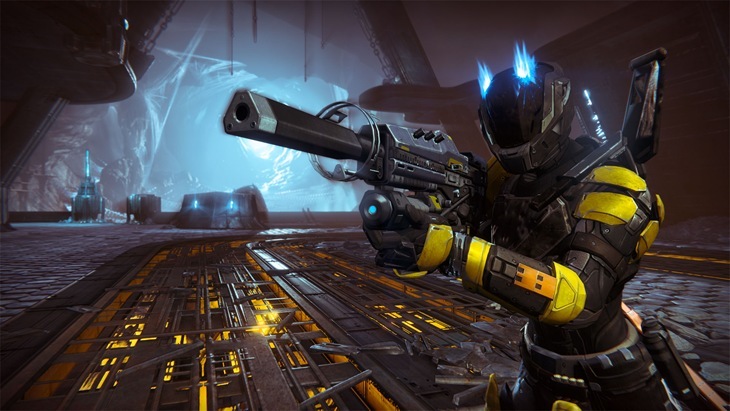 It is first and foremost an action-shooter, so it has the Bungie DNA deep inside of it. It’s a fun, great experience and the gameplay feels fun. That is the core part of the Bungie DNA. But it’s also a very social game as well, it’s a game where just like in real life, you’ll run across people that you don’t know. And you can talk with them, you an engage with them, you can wave them or you can choose not to. Even if you’re playing the game by yourself, even if you’re taking just a few minutes to explore Earth, you have the opportunity to see and engage with other people. It’s also a game where you can customise your character. You are a Guardian, you are choosing what kind of Guardian you want to be. From what class you choose (Titan, Hunter, Warlock) to how you customise your face and your hair to the type of gear that you wear. You can customise your character to the game style, to the gameplay that you want to have. And that is really exciting to us. Not long to go now. The game is out on a bunch of platforms soon. 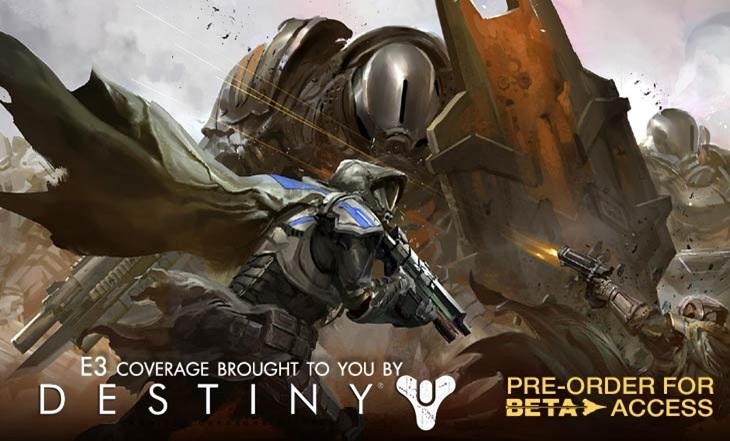 And if you’re keen but wary, then just remember that your pre-order nets you some Beta access for Destiny.